Gallery Alkovi is an exhibition space in the heart of the culturally and ethnically diverse Kallio district in downtown Helsinki. 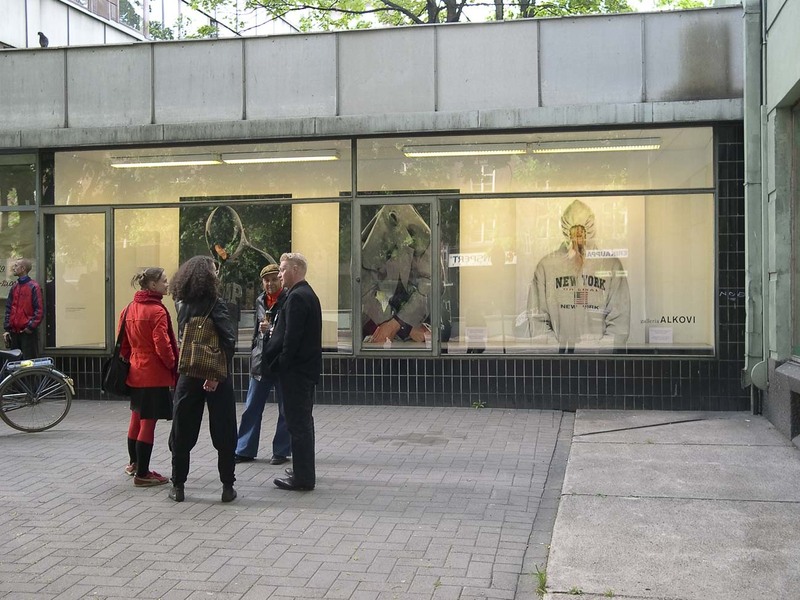 The space is an 8 meter long and 1,5 meters deep shop window that opens to a densely populated public square – it is a privately run extension of the public space, open for public 24 hours a day. 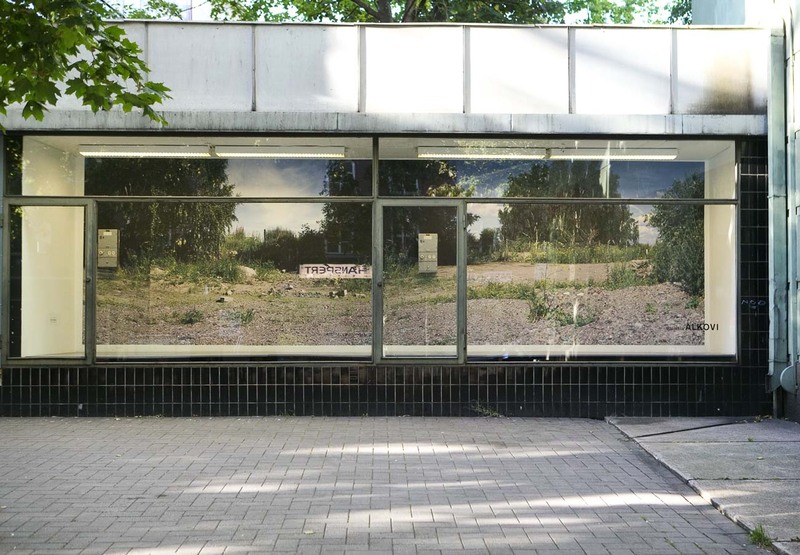 Alkovi is an artist-run, non-profit exhibition space that was founded and operated the first four years by Otto Karvonen. Nowadays it is run by the artists Arttu Merimaa and Miina Hujala. 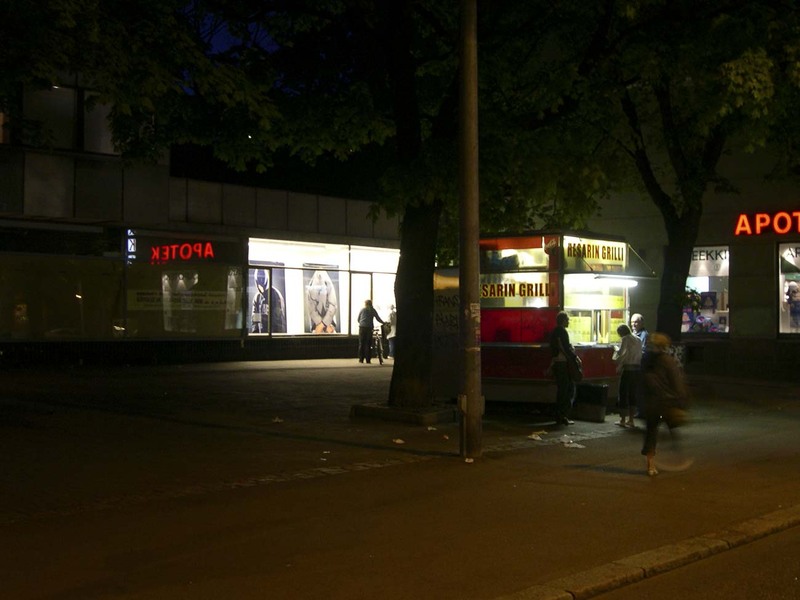 Alkovi keeps on serving the neighborhood as an urban art laboratory, presenting a wide range of projects addressing the surrounding physical, social and political reality.